After high school, Marianna Sansone decided college wasn’t for her. So instead, she became a hair dresser in her Connecticut hometown. But after a few years of cutting and styling she realized it simply wasn’t her calling and that it just might be time to go back to school. 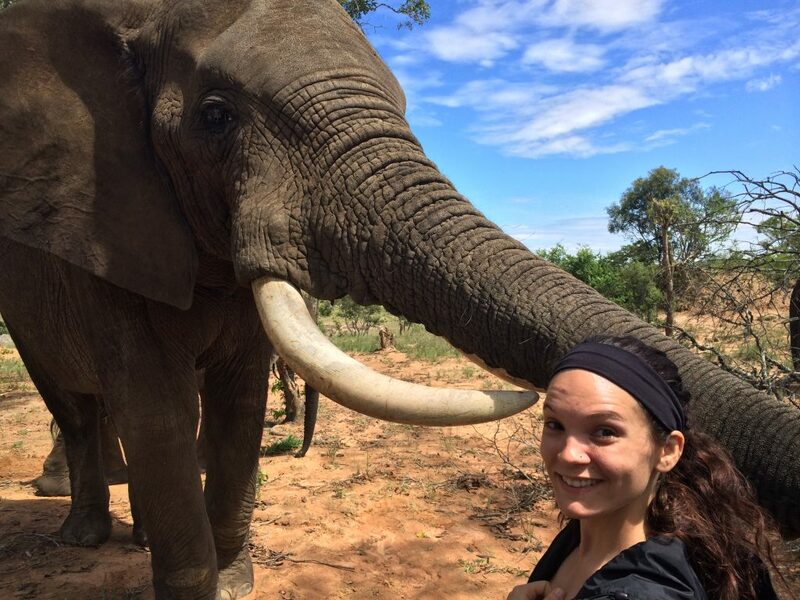 As a big animal lover – Sansone decided to go into the field of conservation to help protect endangered wildlife from being poached for their ivory. Her mother, Theresa Regan, knew going back to school would be challenging – and offered her daughter the opportunity to live in the house she and her husband had bought for retirement. It was empty – but it was also in Florida. So Regan suggested her daughter move to Florida, live in the house – attend classes at a local community college – and volunteer at the Brevard Zoo. So, with her mother’s support, Sansone applied to Florida Tech to study conservation. Her parents decided to make the move to Florida in the summer of 2012 to be closer to their daughter. In December of 2015 – Sansone had another epiphany about her future calling. When she returned to the U.S. she immediately changed her major to molecular biology and decided she wanted to be a physician. Along the way, Sansone convinced her mother to join her – by going back to school for her master’s degree. And on May 6, 2017, the dedication and drive of both mom and daughter was rewarded – as they graduated from Florida Tech – together. Regan received her master’s in public administration and currently works as an outreach coordinator for Florida Tech. Sansone received her bachelor’s in molecular biology and is currently studying for the MCAT. She plans on applying to medical school in June 2018.